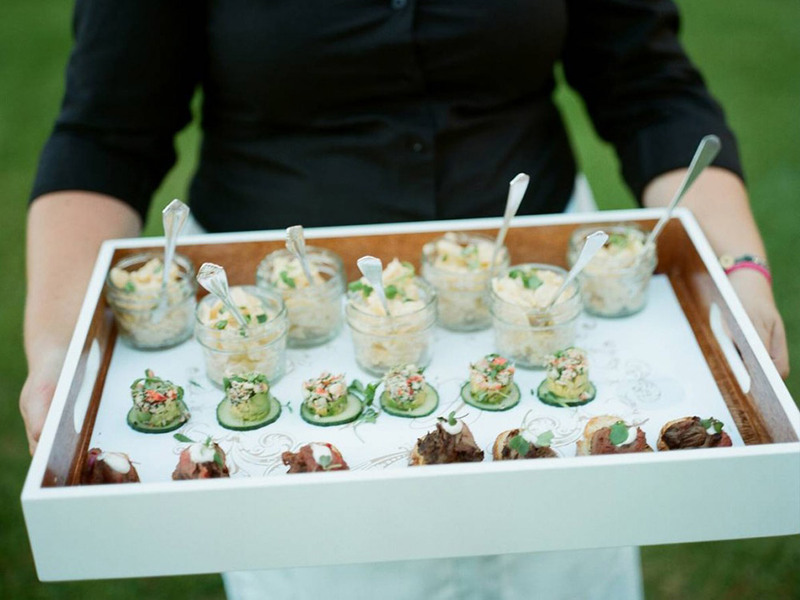 Voted Charleston’s #1 Caterer for 16 years in a row from The Charleston City Paper! 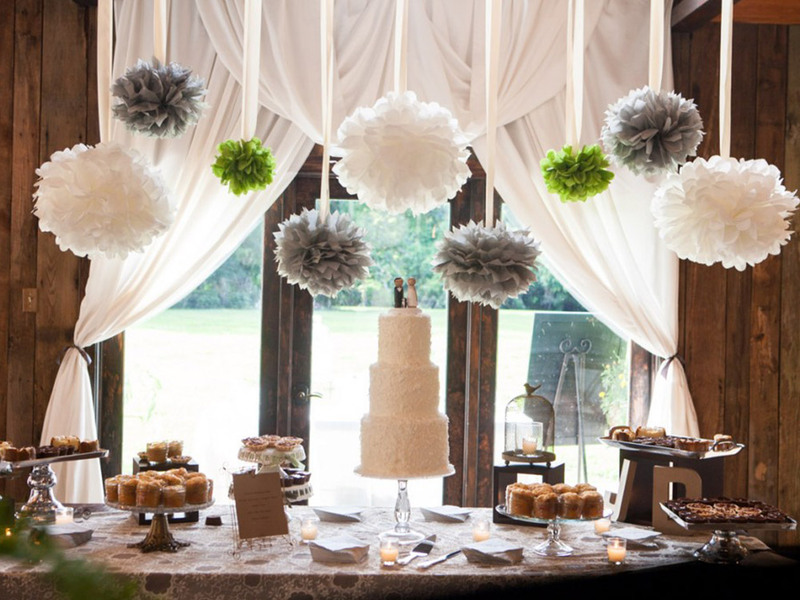 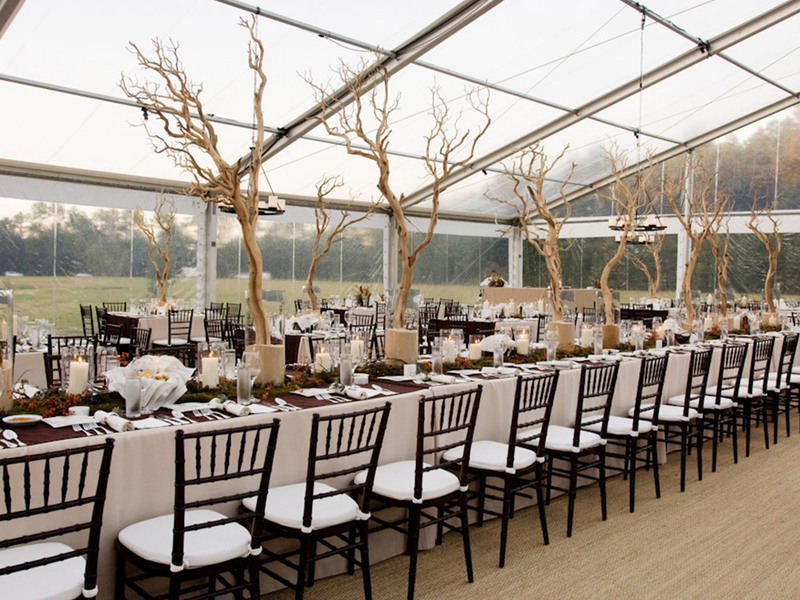 Cru Catering in Charleston, South Carolina, offers full service customized Charleston catering for events of all sizes. 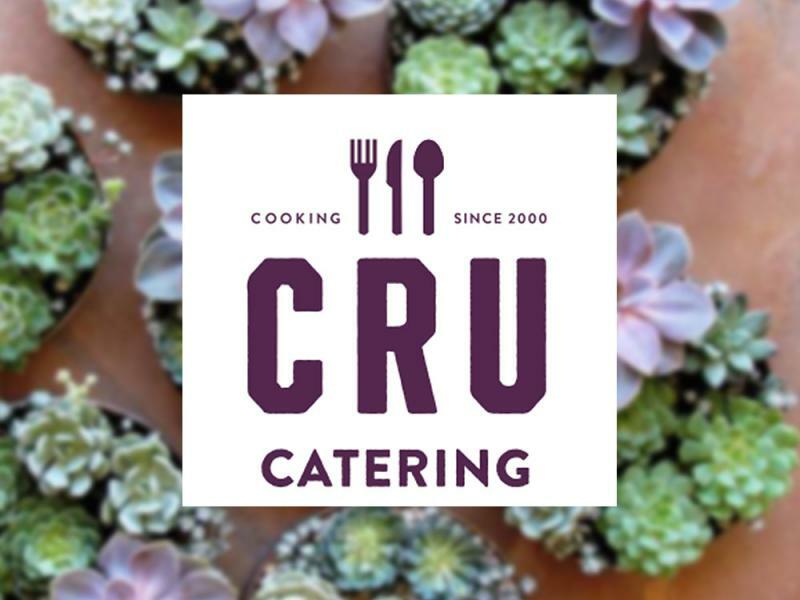 From Charleston weddings and banquets, dinner parties and showers, Cru Catering can create a tailored menu perfect for your event.